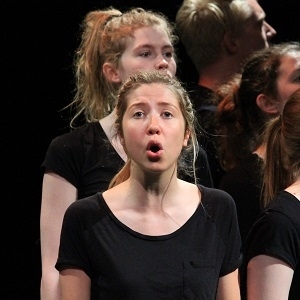 The Gaiety School of Acting Gift Certificates start from as little as €20. They can be used for all our courses. If purchased online we will post them out directly to your home address so make sure to include it! Happy Shopping! 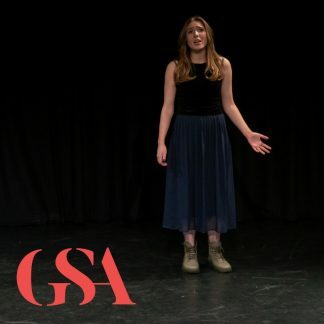 The Gaiety School of Acting Gift Certificates start from as little as €20. They can be used for all our courses. If purchased online we will post them out directly to your home address so make sure to include it. See our prices for adult short courses and kids courses to see what the recipient can get for their gift voucher. Please note: Gift vouchers can only be redeemed in person or over the phone and cannot be used for online transactions. Call reception on 01 6799277 if you have any questions!